Comment: Remove weeds, install sod in a small yard. About 360 SF. Comment: Need flower beds weeded and mulched. We need a path redone. Comment: Small yard over run with weeds. Need weeds removed and sod installed. 26 W. Zion Hill Rd. Cameron Homes and Construction, Inc.
Allentown Landscaping Companies are rated 4.85 out of 5 based on 428 reviews of 33 pros. 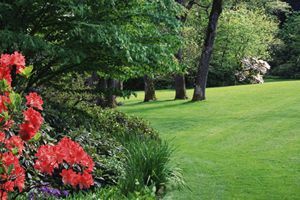 Not Looking for Landscaping Contractors in Allentown, PA?